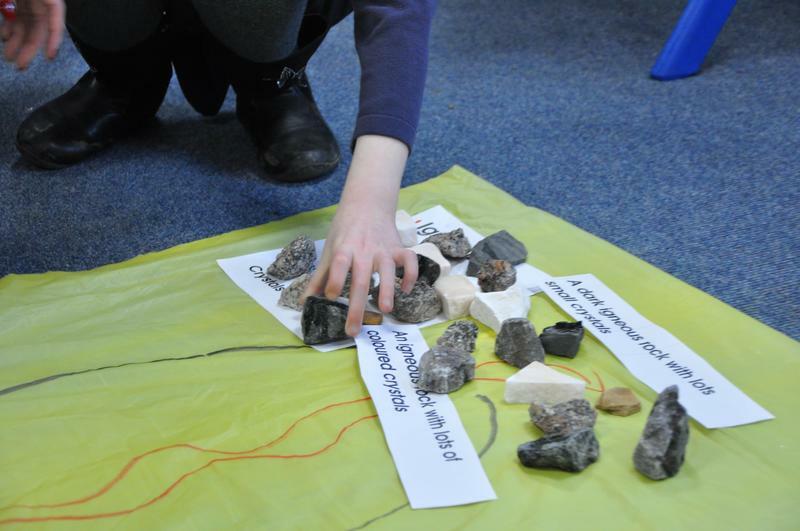 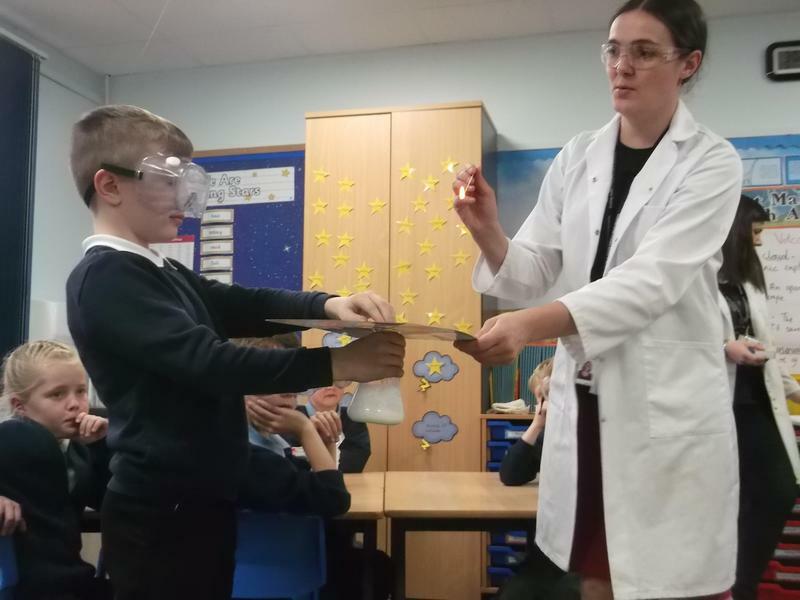 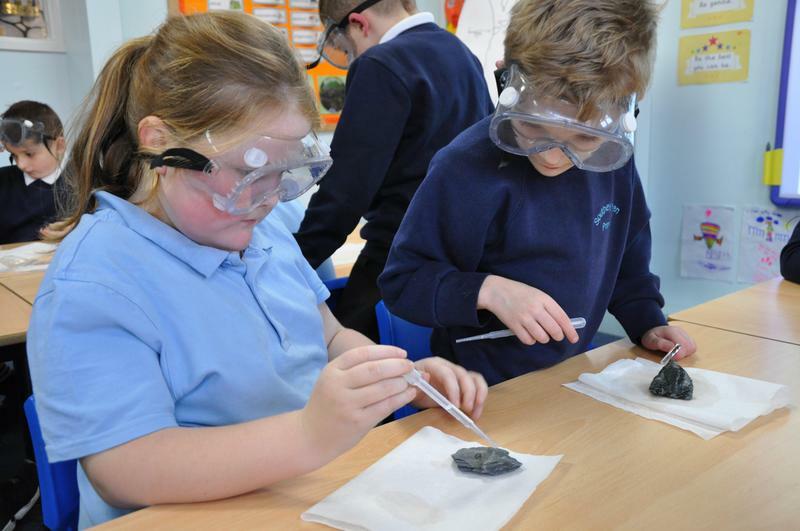 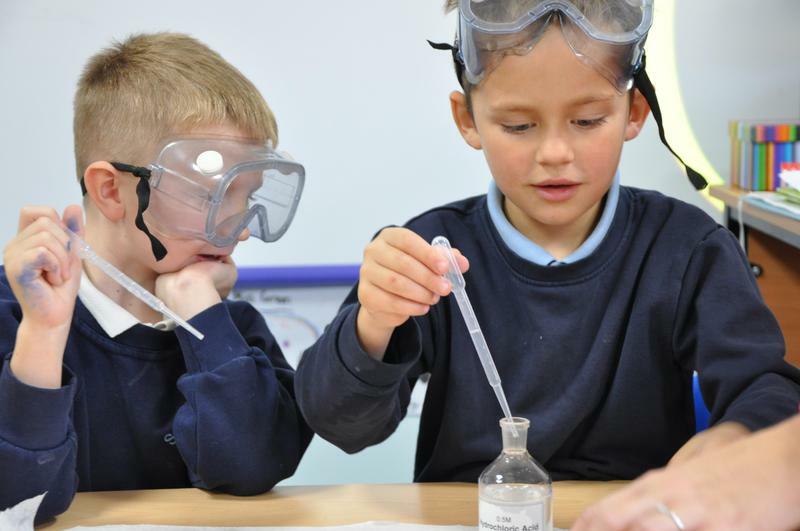 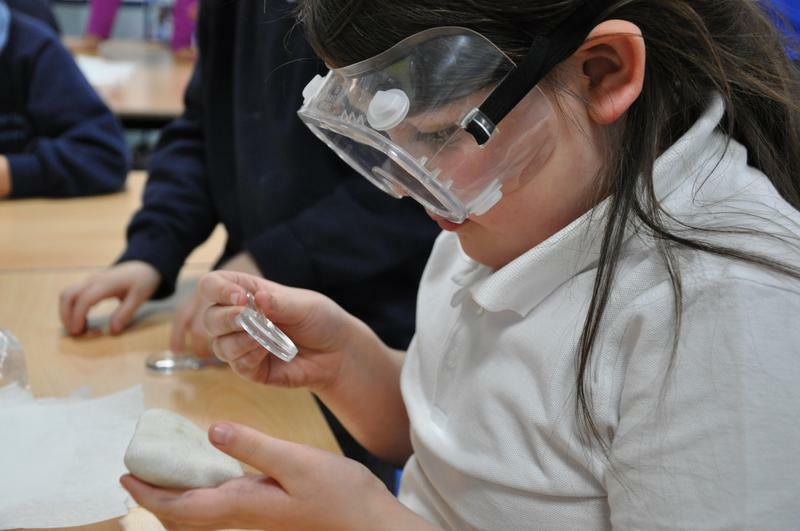 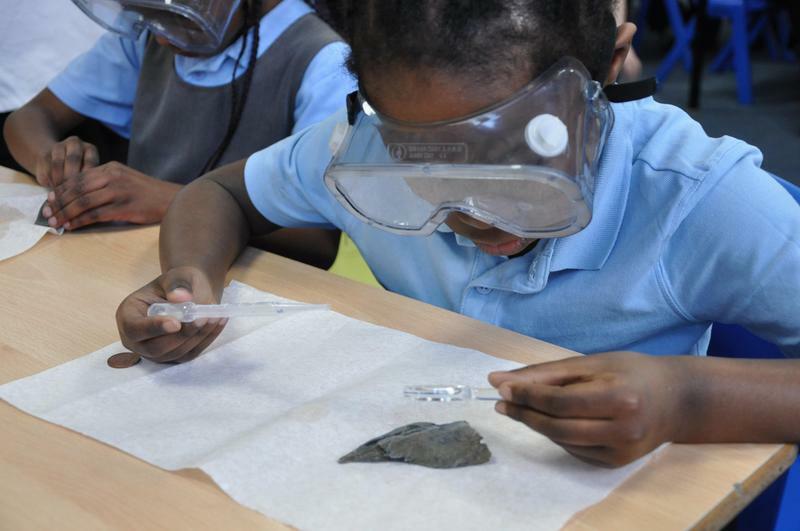 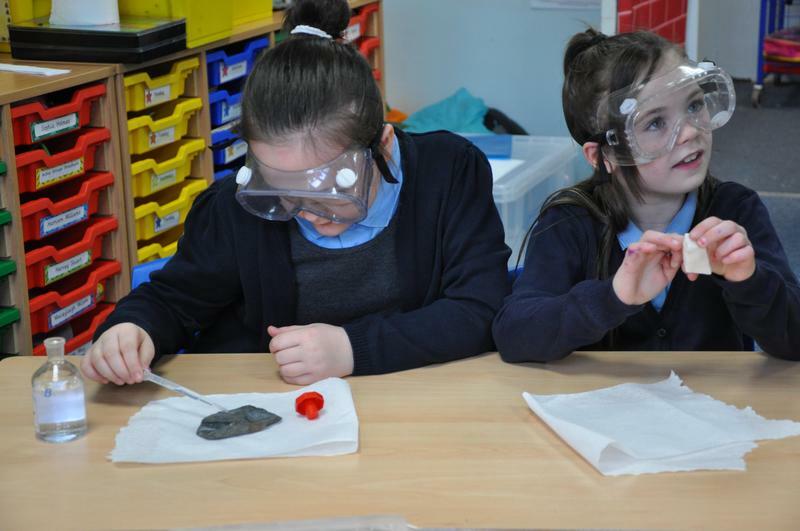 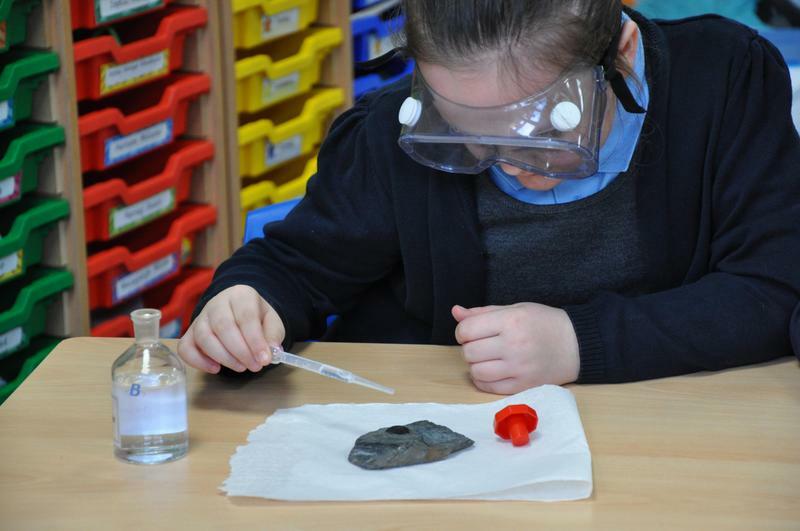 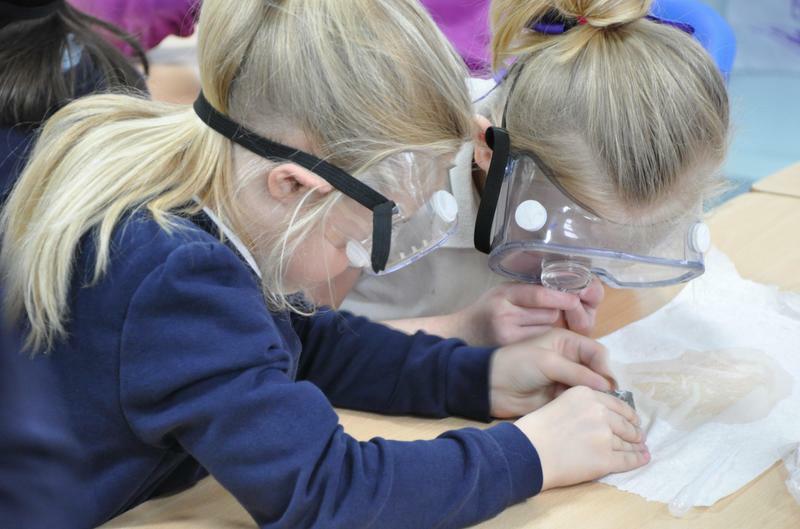 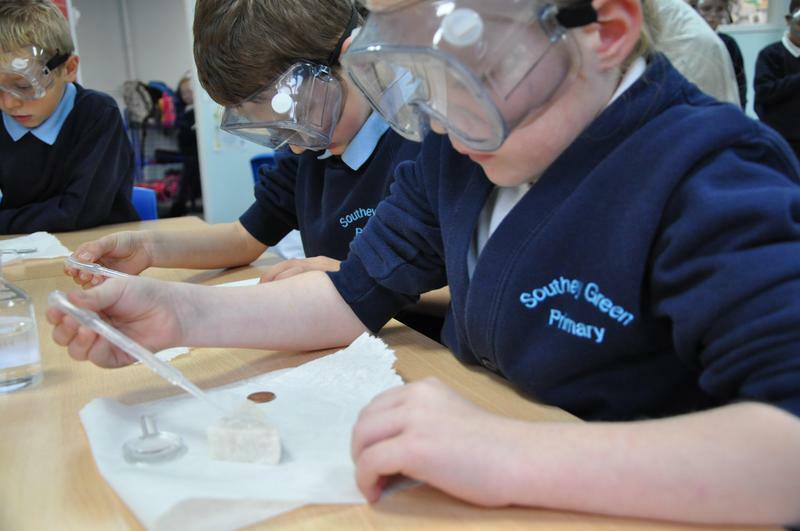 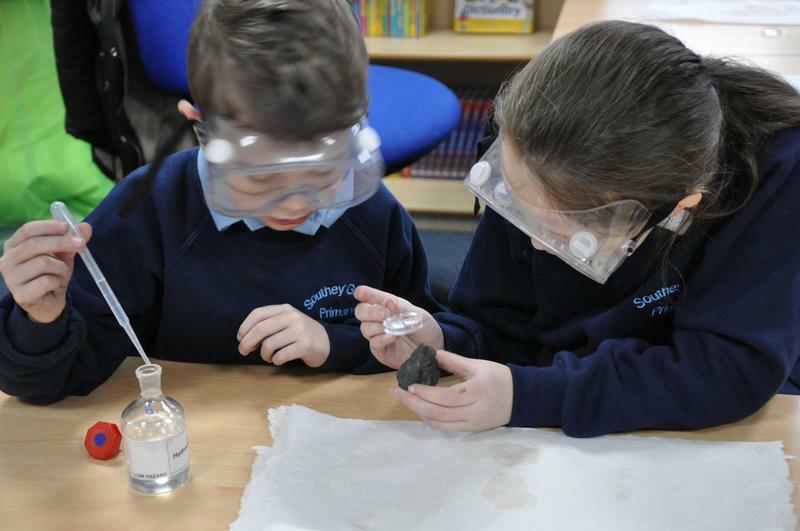 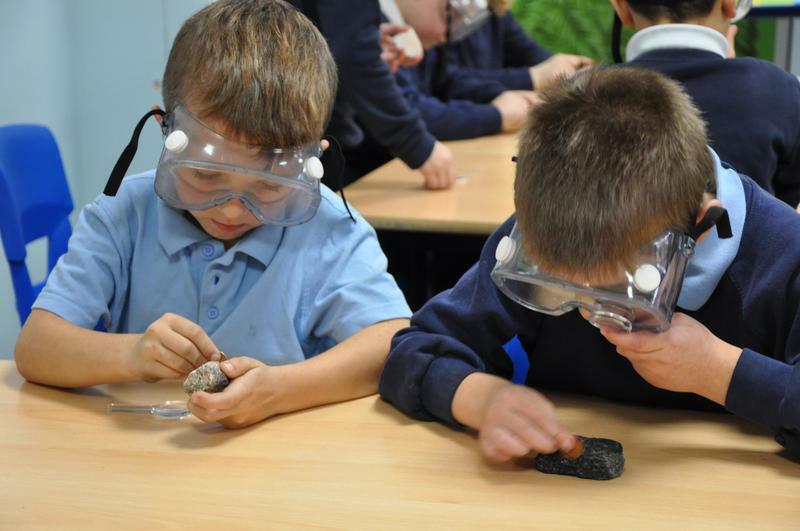 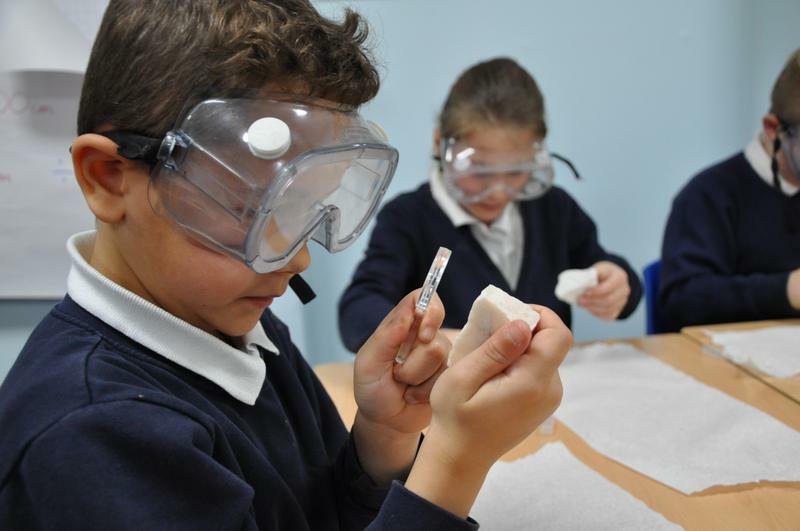 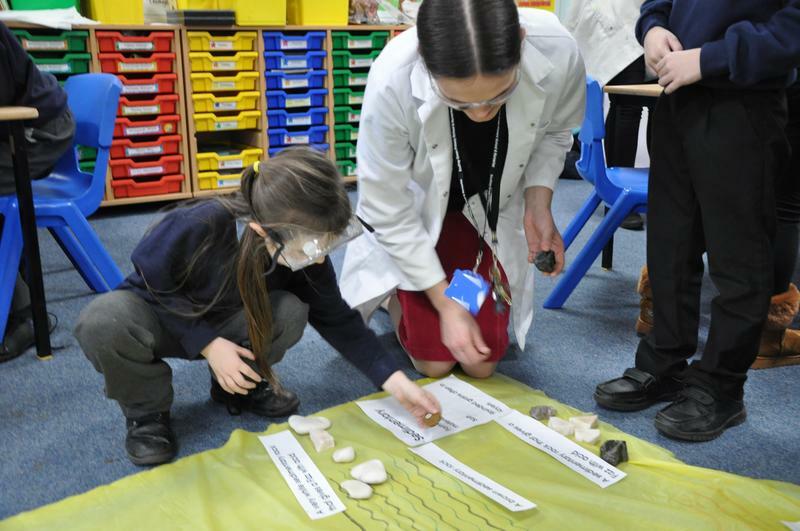 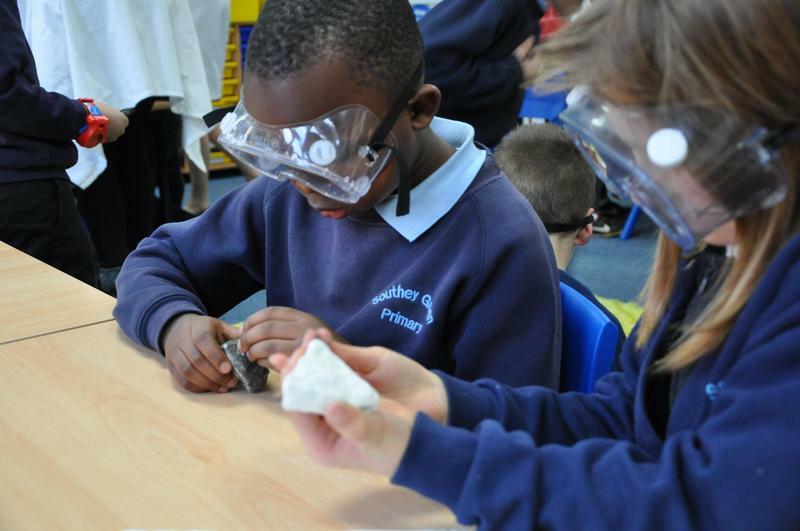 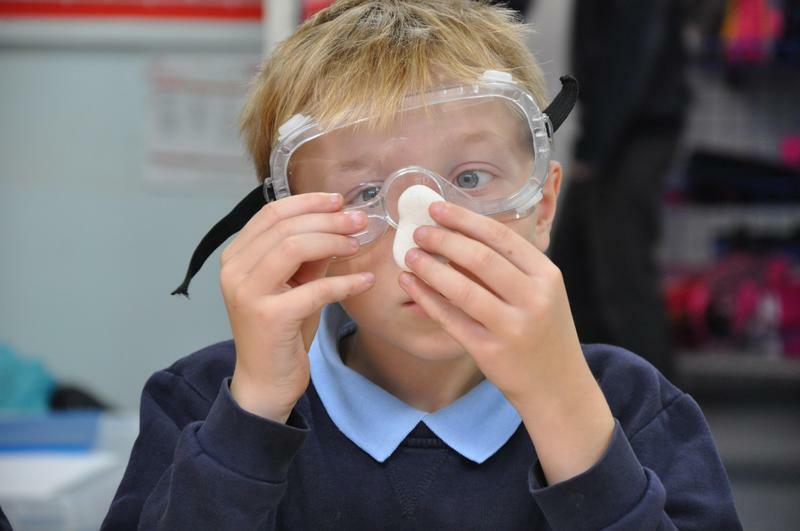 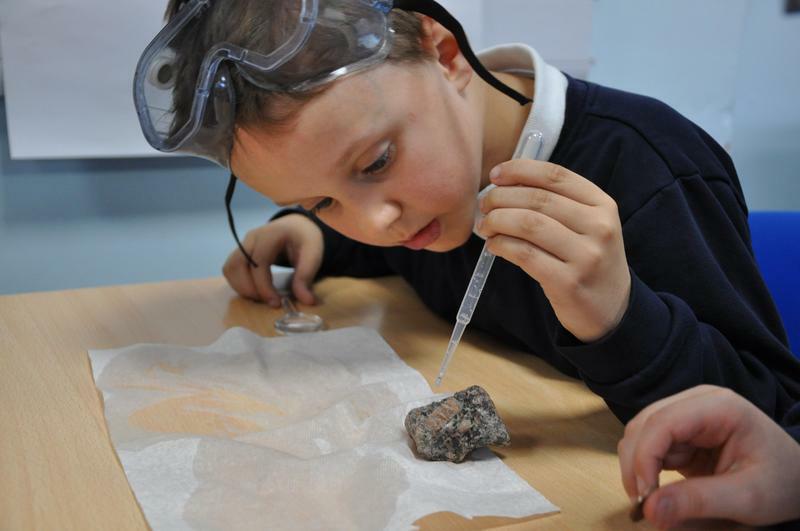 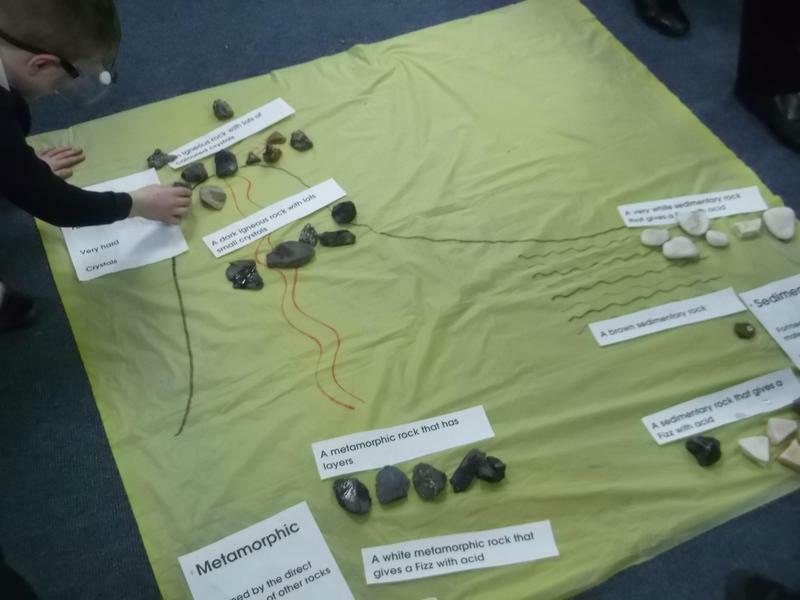 Year 3 worked with the science teachers from Tapton School to investigate the different types of rocks. 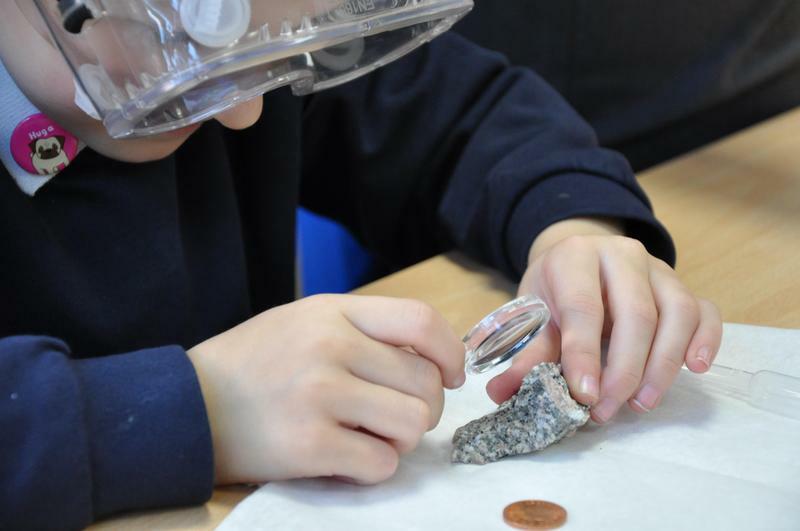 We observed closely and investigated the properties of the rocks so we were able to classify the rocks into Metamorphic, Sedimentary and Igneous. 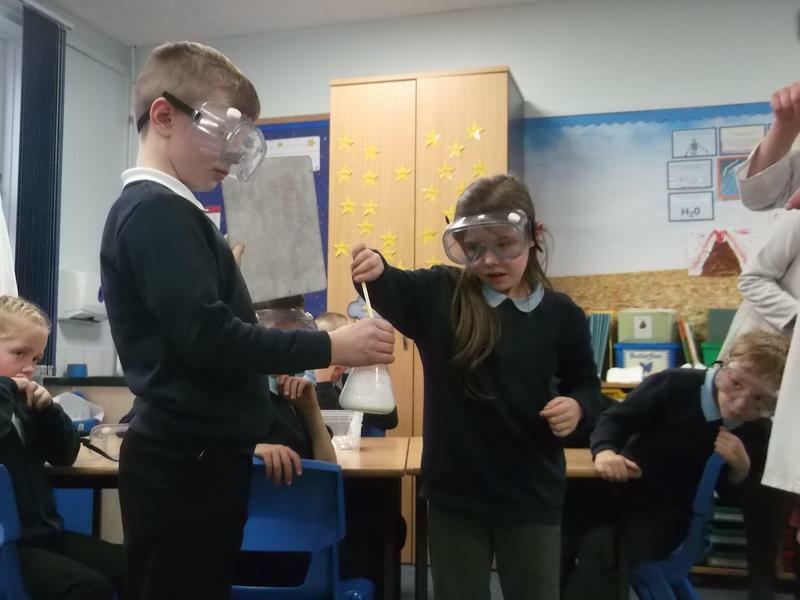 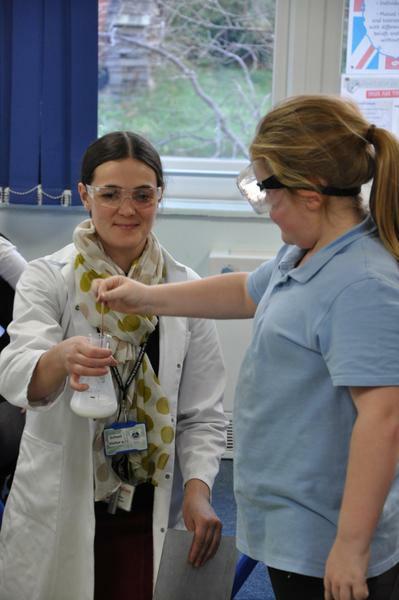 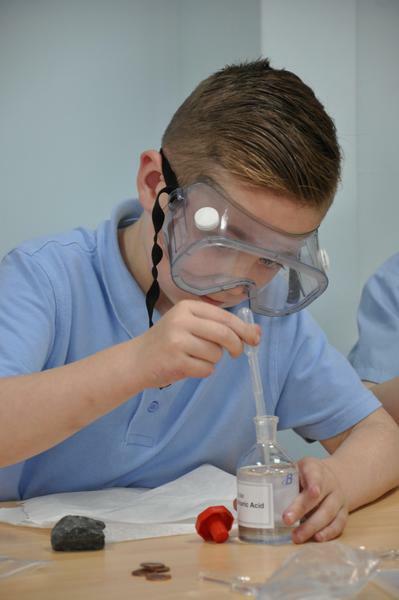 We loved being scientists for the day!